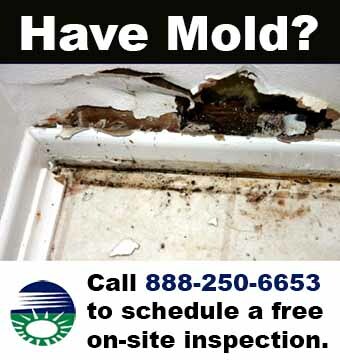 Having completed thousands of mold inspections and mold remediation jobs across the Northeast, our professional staff is experienced in handling commercial mold removal projects ranging from small business office building to large, commercial and industrial facilities. We use top-of-the-line, environmentally friendly cleaning products. Sick building syndrome in the workplace has become a legal liability to employers and a drain on employee productivity. Protect your employees and customers by ensuring that the air they breathe is healthy. We provide written, fully transferable warranty on all jobs. In addition to personal checks, we accept all major credit cards. Wayne, Pike and Monroe counties. 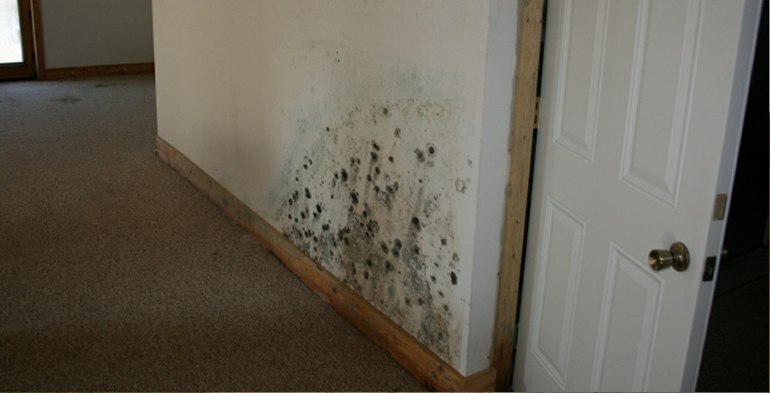 From the smallest office building to an entire commercial complex, our warranted process will continue to provide the ultimate safeguard against mold contamination.